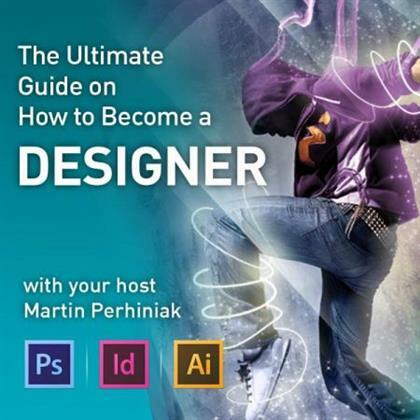 Ultimate Guide on How to Become a Designer | Free eBooks Download - EBOOKEE! Posted on 2019-02-17, updated at 2019-04-13, by everest555. This is a unique and comprehensive video tutorial guide on how to become a designer. Learn about the creative industry and the best way to start your career in design. You'll benefit from Martin's years of creative experience as a successful industry professional. This course provides a well-structured and to-the-point guide for anyone who is considering a career in the creative industry. 2017-10-12[PDF] Digital Photography Adobe Photoshop CC! 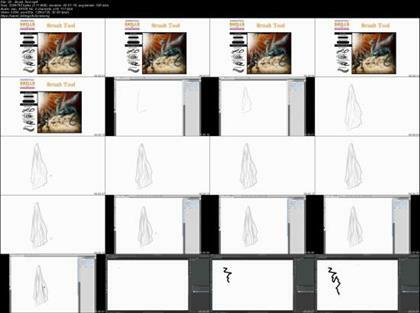 Two in One Bundle: Book 1 - The Ultimate Guide on How to Use Photoshop CC! Book 2 - How To Improve At Digital Photography In 60 Minutes. No comments for "Ultimate Guide on How to Become a Designer".